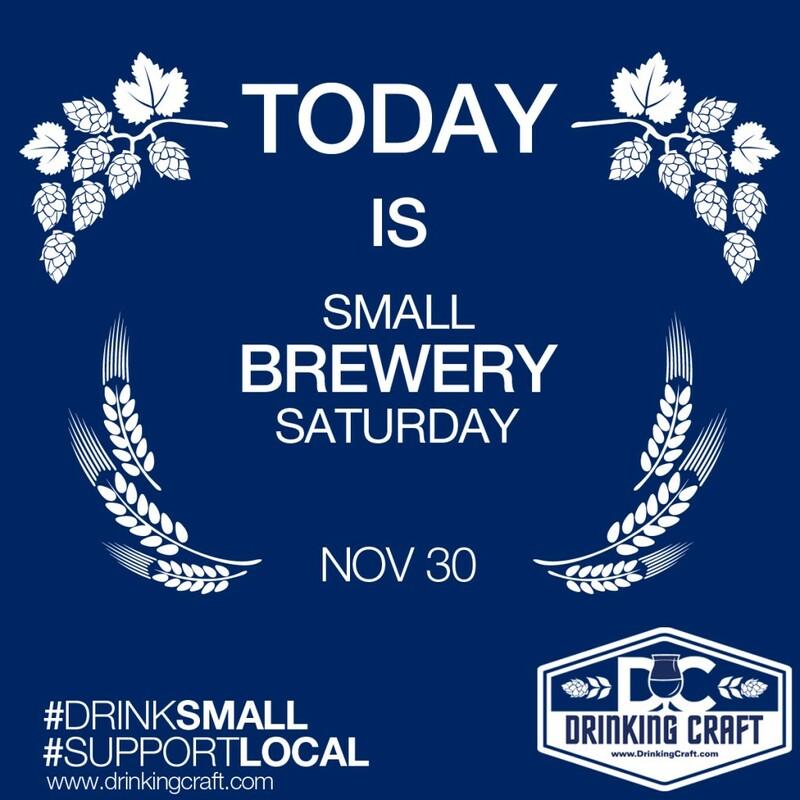 Today is Small Brewery Saturday – Support Local! Today is small business Saturday, which means it’s also small brewery Saturday. Get out there and support your local breweries that make these amazing craft beers for all of us to enjoy! !